On January 18th 2015, Engine 32 responded to a call of a person trapped inside a gasoline tanker. On arrival, Captain David Macaluso discovered an unconscious worker who had been cleaning the tank and was overcome with gasoline vapors due to improper respiratory protection. Captain Macaluso was able to see the patient at the bottom of the tank. He observed the patient was barely conscious and decided to take immediate action to save his life. Wearing full PPE and SCBA he entered the tank, secured the patient, and the crew helped pull him out. The patient was barely breathing and transported to the hospital emergency. Although this was contrary to our SOG, Captain Macaluso made a sound command decision and took immediate action to save a human life. His rapid assessment and selfless act made the difference in the survival of this victim. Capt. Macaluso is in his 20th year at HCFR and just recently married his wife, Annmarie. They have 4 children, Marissa, Madison, Dylan, and Christian. Capt. 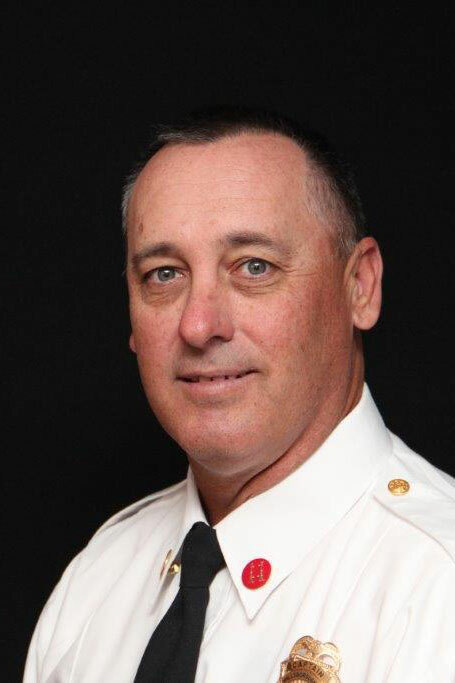 Macaluso would also like to congratulate his brother, HCFR Battalion Chief Rusty Macaluso on his upcoming retirement after 35 years of service!